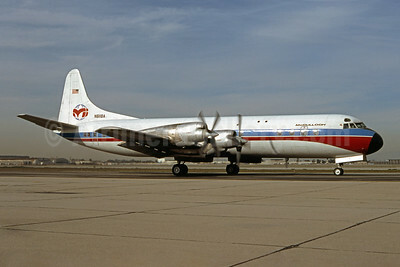 (formerly Vance International Airways) (Long Beach) 1971 - 1979. Photos. Framable Color Prints and Posters. Digital Sharp Images. Aviation Gifts. Slide Shows. McCulloch International Airlines Lockheed 188A Electra N6118A (msn 1072) LGB (Ron Monroe). Image: 944298. 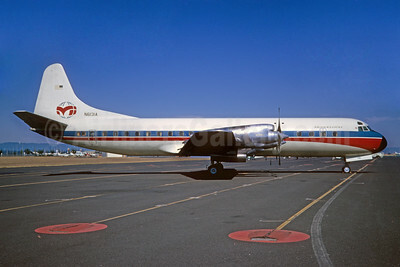 McCulloch International Airlines Lockheed 188A Electra N6131A (msn 1122) PDX (Ted J. Gibson - Bruce Drum Collection). Image: 928878.